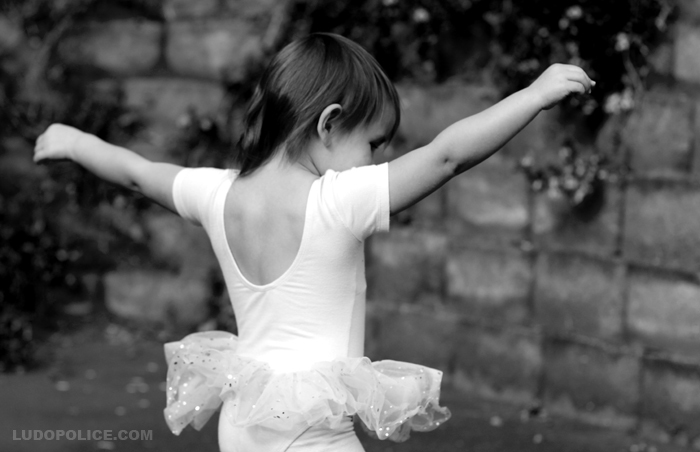 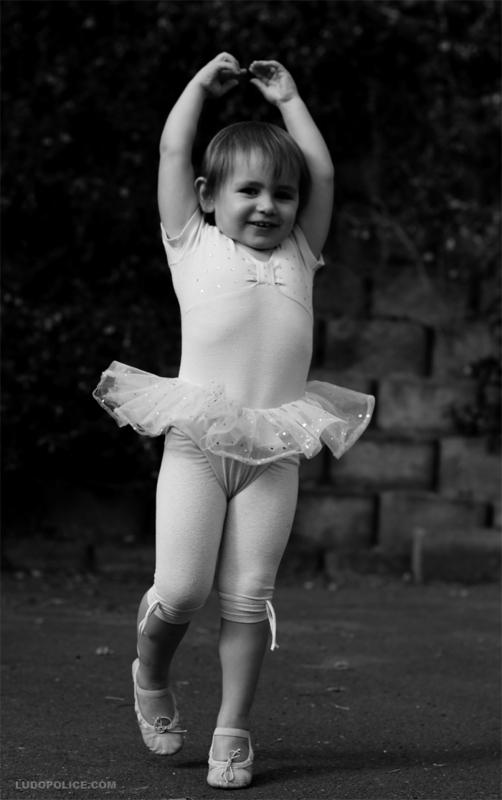 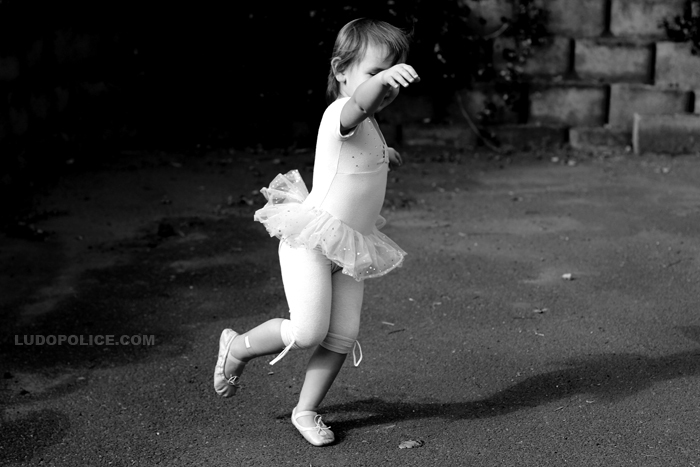 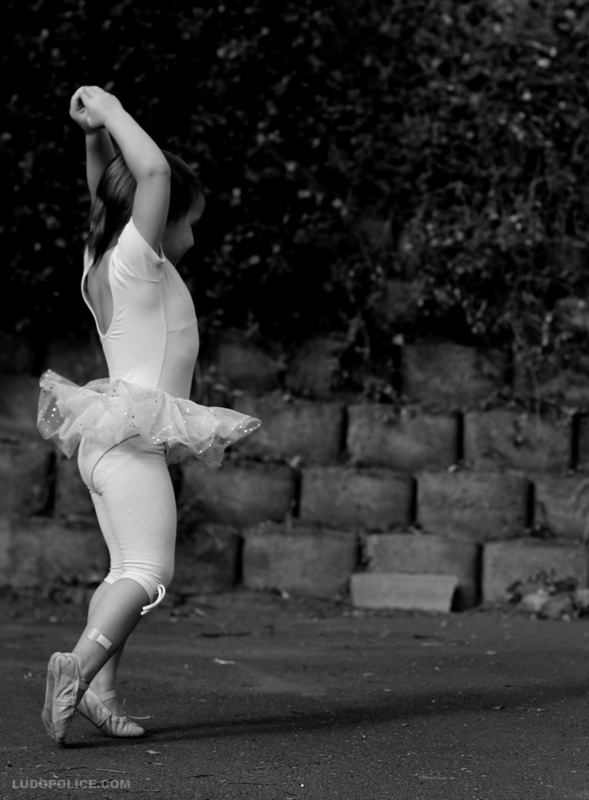 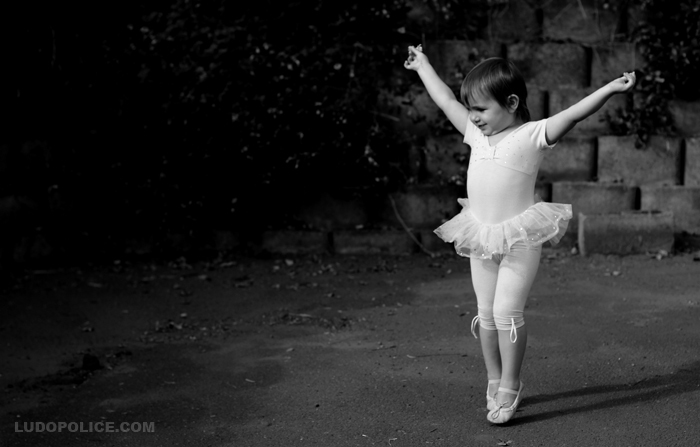 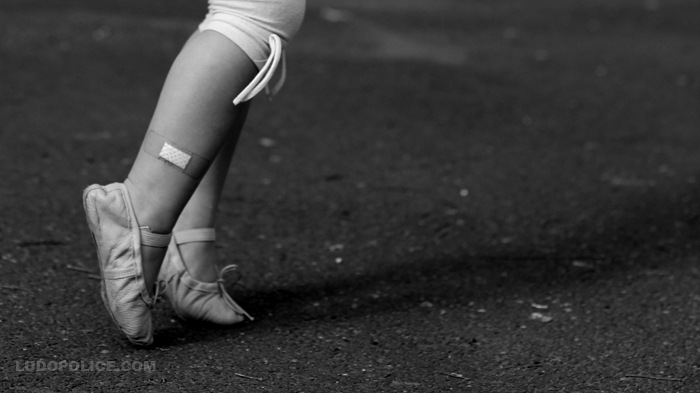 Gianna started ballet lessons 3 weeks ago. 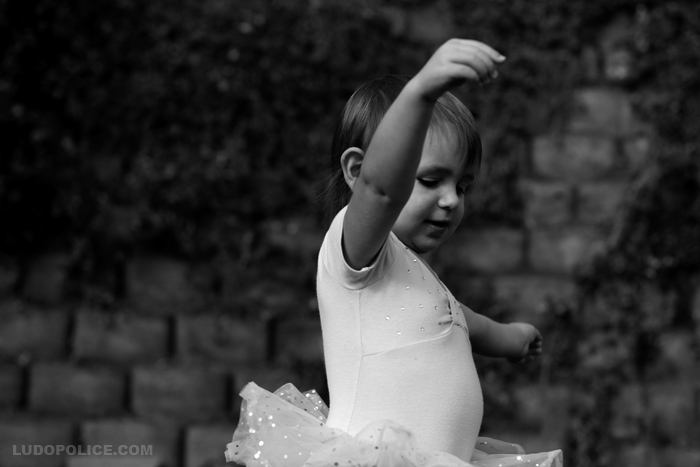 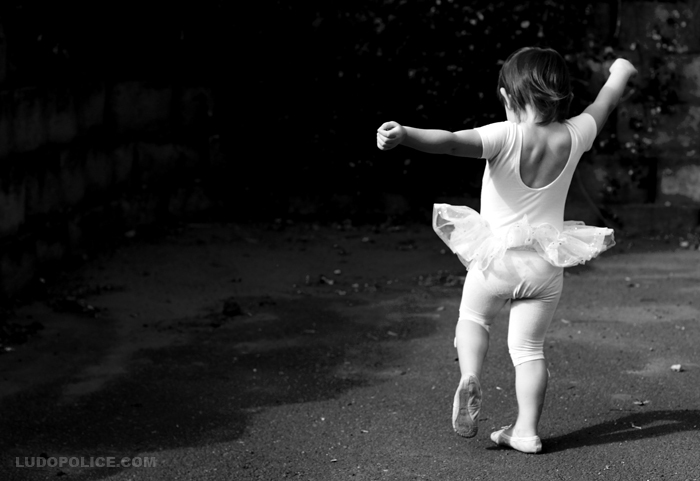 She dances at every chance she gets, talks about ballet and “bannarinas” all day and sleeps in her tutu whenever she can. 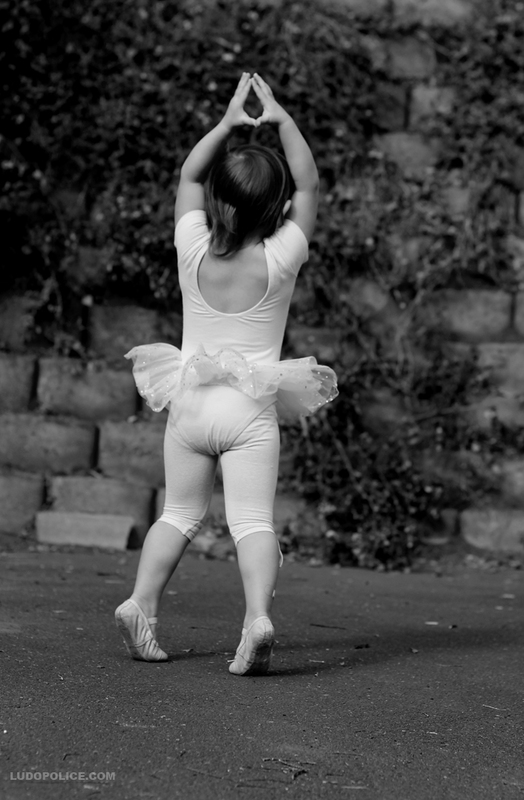 Posted in Dreams, family, PhotographyBookmark the permalink.